Rotator cuff tendinitis, also known as impingement syndrome, is an inflammation of the tendons and muscles of the shoulder joint. Athletes, who need to frequently extend the arms above their heads during sports activities, are prone to develop rotator cuff tendinitis; and hence, this condition may be alternatively called swimmer’s shoulder, pitcher’s shoulder, or tennis shoulder. Rotator cuff tendinitis can also develop from keeping the shoulder fixed in a certain position, such as sleeping on the same shoulder every night. Symptoms of rotator cuff tendinitis include pain, swelling and stiffness around shoulder joint, pain experienced during arm movements and “clicking sound” with arm-raising motion. Rotator cuff tendinitis is diagnosed by physical examination of the shoulder and imaging tests (e.g. X-ray, ultrasound, magnetic resonance imaging). Rotator cuff tendinitis may heal with self-care measures, such as rest, avoidance of activities that promote pain, cold packs on the area and the use of non-steroidal anti-inflammatory drugs (e.g. ibuprofen and naproxen). Physical therapy exercises can help improve range of motion. Steroid injections at the site may be required for patients experiencing persistent painful swelling at the site. Surgery (e.g. arthroscopy, open shoulder surgery) is essential for cases that do not respond to conservative therapies. Arthroscopy is a minimally invasive form of surgery that can remove inflamed tissues in the rotator cuff area. According to the National Center for Health Statistics, in 2003, rotator cuff injuries were responsible for over 4 million outpatient appointments. It is reported that about 13% of individuals between the ages of 50 and 59 experience rotator cuff injuries. More than 50,000 US patients every year require surgery for rotator cuff injuries. However, surgeries tend to fail in 40% of cases, resulting in weakened shoulder structures, reduced mobility and osteoarthritic changes. In this context, stem cells hold the key to healing musculoskeletal conditions through natural repair and regeneration processes. A study by Mazzocca et al. revealed the regenerative potential of stem cell-rich bone marrow obtained from the humeral head during arthroscopic rotator cuff repair in patients. These stem cells can repair the affected tendon and muscle by regenerating into bone-tendon surfaces. Other studies have also confirmed the regenerative capacity of mesenchymal stem cells, derived from bone marrow or fat deposits. 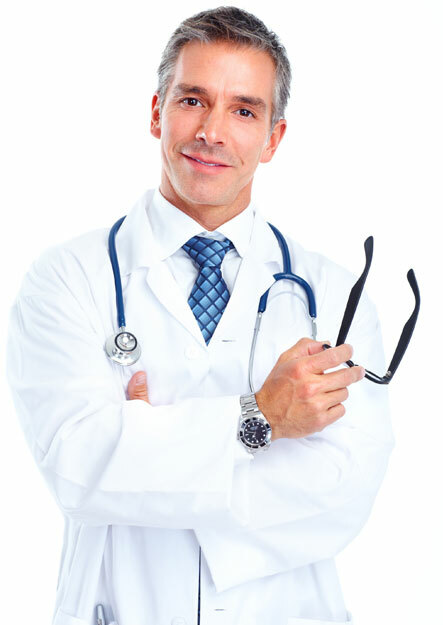 Stem cell therapy provides a natural way of repairing musculoskeletal damages. It may be possible to avoid the side effects of steroid injections and surgery by harnessing the power of the patient’s stem cells for recovery. These treatments are well-tolerated in patients, and can lead to stronger and faster recovery. A. Miniaci and M. MacLeod, “Transfer of the latissimus dorsi muscle after failed repair of a massive tear of the rotator cuff. A two to five-year review,” Journal of Bone and Joint Surgery—Series A, vol. 81, no. 8, pp. 1120–1127, 1999. A. D. Mazzocca, M. B. R. McCarthy, D. M. Chowaniec, M. P. Cote, R. A. Arciero, and H. Drissi, “Rapid isolation of human stem cells (connective tissue progenitor cells) from the proximal humerus during arthroscopic rotator cuff surgery,” American Journal of Sports Medicine, vol. 38, no. 7, pp. 1438–1447, 2010. 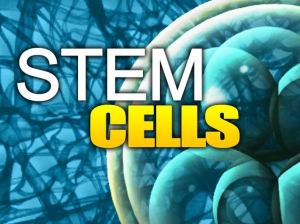 CALL (844) GET-STEM TO FIND AN R3 STEM CELL CLINIC NEAR YOU!